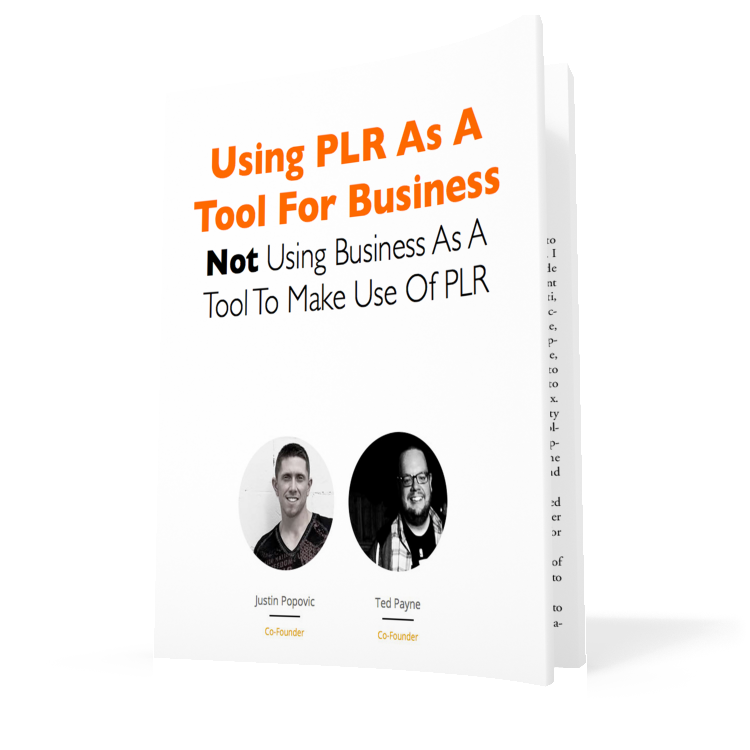 This training document has been inspired by a common type of question we get from our PLR customers and prospects on a fairly regular basis. If this is a question you are also asking, please pay special attention to this report because you are very likely going to need to make some changes to your current approach. Your site is an awesome resource of amazing content. Thank you.